Located on the eastern part of Andhra Pradesh, Vishakapatnam which more popularly called as Vizag is a beach city with Bay of Bengal by its side. 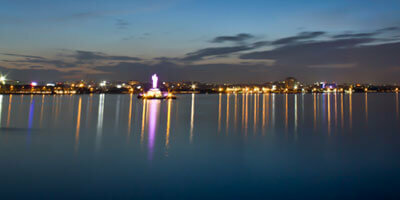 Rightly called as the "Jewel of the East Coast", Vizag is one of the most popular weekend getaways from Hyderabad. One of the major port cities on the South East Coast of India, Vizag is approximately 625 kilometres away from the capital city and thus makes for a perfect weekend getaway from Hyderabad. 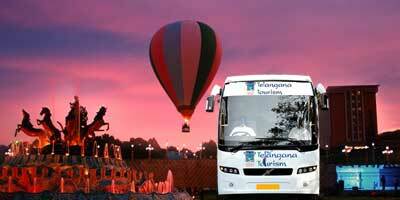 Checkout our Hyderabad to Vizag Tour packages before you leave to this beach destination. Although a port city, a tour to Vishakapatnam not just offers you with beaches but also with enchanting hill tops, mesmerising valleys, lush gardens, age-old buildings presenting a glimpse of the ear bygone along with a lively cultural background. Situated on the captivating hills, the city is caressed by the ravishing sea of Bay of Bengal creating a scenic beauty unmatched for. One of the fastest growing city of the country, Vizag is also one of the industrial hub of the state and is oldest shipyard of the country. 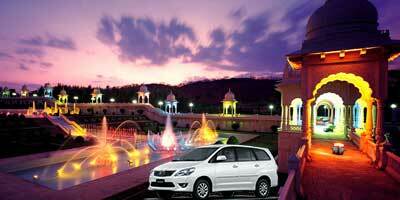 Once at Vishakapatnam you will have various interesting sightseeing places to visit. Kailasagiri is one of the most popular of all tourist spots in Vizag that can be visited with our Hyderabad to Vizag Tour packages. A picnic spot, there are options like cable car and toy train entertaining each and everyone. The view of the sea is mesmerising from here. Rishikonda Beach, located close to 8 km from Vizag is also another popular tourist spot presenting suitable opportunities for activities like swimming, water skiing, and windsurfing. Simhachalam temple attracts hordes of religious tourists while Indira Gandhi Zoological Park is something for each and everyone. 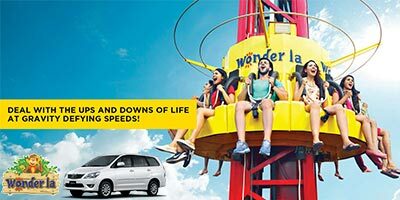 VUDA Park which is also referred as Taraka Rama Park present good option of spending some time with musical fountain, boating, skating ring along with horse and camel riding. Erra matti Dibbalu and Visakhapatnam Steel Plant also make for an interesting visit with our Hyderabad to Vishakapatnam packages. Around Vizag you will find various Buddhist complexes such as Bojjana Konda, Thotla Konda and Bhavi Konda. 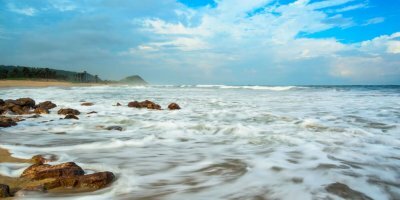 Some of the popular beaches in Vishakhapatnam are Rama Krishna Beach which is popularly called as RK Beach, Bheemunipatnam which is popular as Bheemili and many more. Yarada Beach is located near to the Dolphin nose is another popular beach. 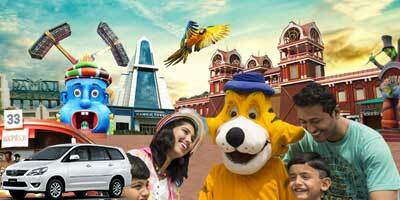 Offering all these and much more, Vizag makes for an fun filled yet relaxing weekend getaways from Hyderabad.